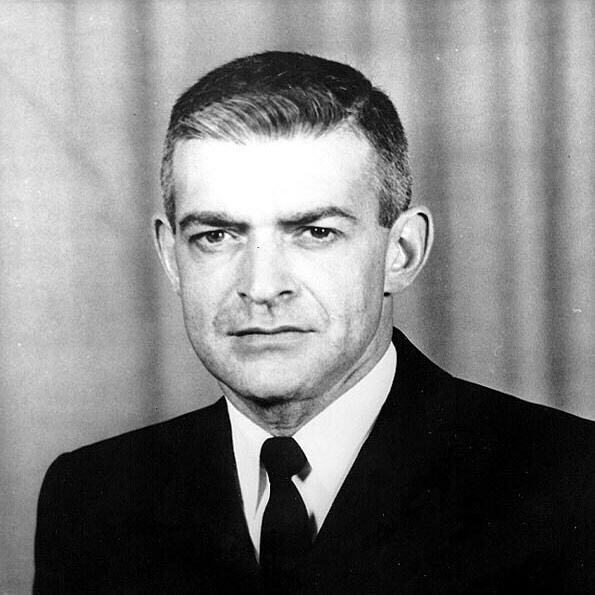 49 years ago today, Navy Lt. Vincent "The Grunt Padre" Capodanno received the Medal of Honor posthumously. He was the chaplain with 3rd Battalion, 5th Marine Regiment during the Vietnam War. Forgetting about being wounded, flying bullets, explosions and chaos he sought to locate, comfort, minister and provide any aid he could from one Marine to the next. Machine gun fire suddenly hit the chaplain with more than 25 bullets when he reached a corpsman. This is what the USMC needs to focus in on. When your institution is under stress then one way that you can dig yourself out is to focus the history...on past heroes. You look to people that did the hard thing during hard times. Those people that did the "Marine Thing" when life and limb was in jeopardy. To my shame and embarrassment I never heard of this guy except in passing (a few people talked about him on other blog posts) and never took the time to read up on him.